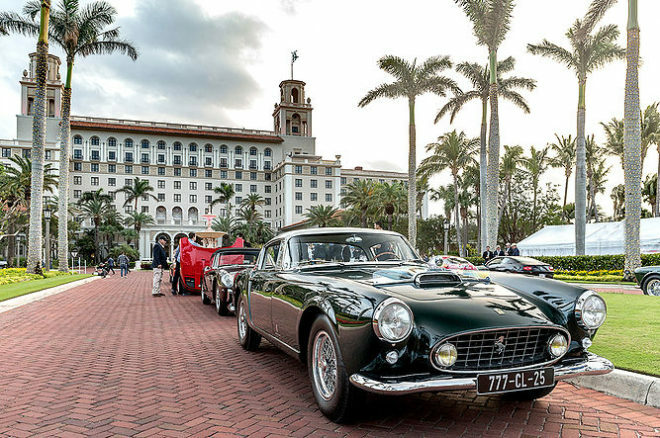 Now in its 28th year, the Cavallino Classic is a five-day celebration of Ferrari and the vintage automobile, combining charitable galas, automotive displays, and wheel-to-wheel racing. 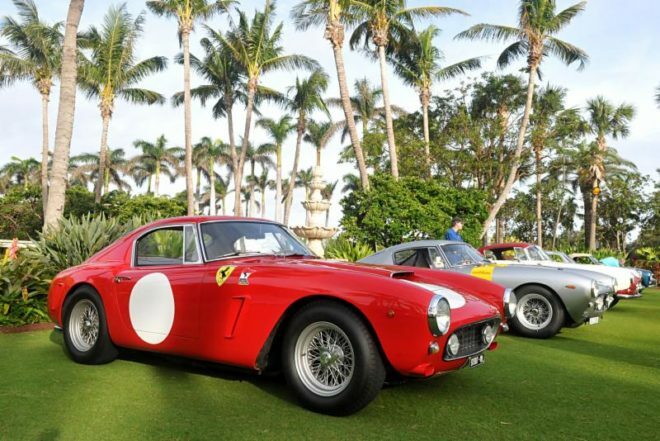 Each Ferrari on the green is a legend in its own right, with extensive provenance, originality, and style. 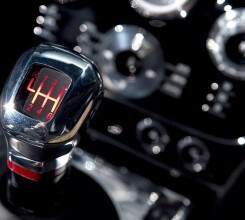 These are the sort of cars never offered for public sale, rarely seen and only shown at events of suitable status. 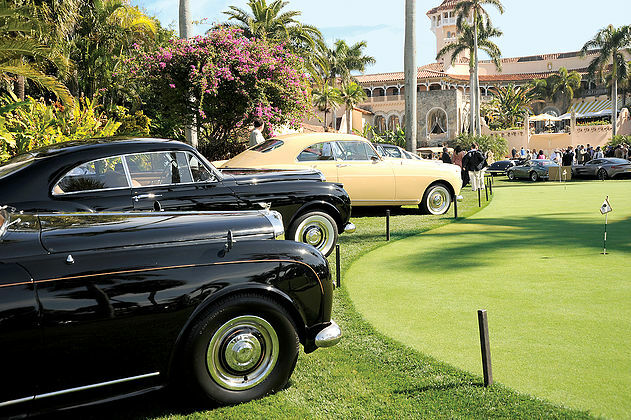 This year’s featured marque is Bentley, honoring their 100th Anniversary year with Pre-War and Post-War models.